WHETHER IT’S DUE to the high cost of living, the desire to lead a healthier lifestyle, or simply for the enjoyment of producing one’s own food and being near nature, more and more backyard chicken coops are popping up in suburbia. This “back-to-nature” trend has enabled people to supply their own free-range eggs right in their backyards. 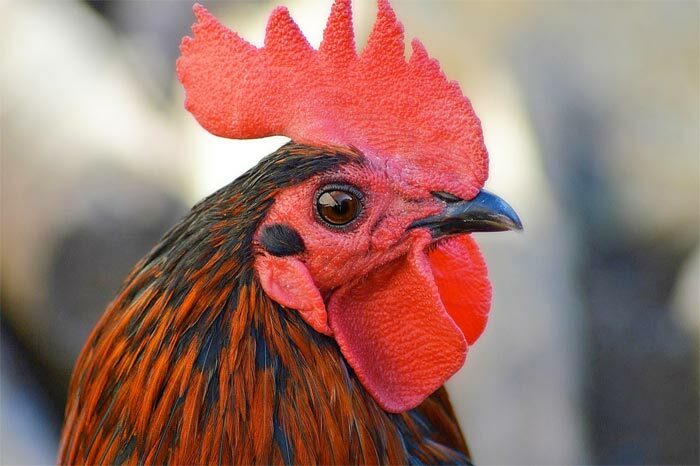 While having a backyard chicken coop can have many benefits for the residential family, there is also a very real health risk if the proper precautions are not taken. Unfortunately, this growing movement has managed to encourage the Salmonella Enteritidis strain. The U.S. Centers for Disease Control and Prevention (CDC) has reported 611 cases identified in 45 states, hospitalizing roughly 138 people. No deaths have been connected to Salmonella. If infected, symptoms such as diarrhea, fever, and stomach cramps will occur within the first 12 to 72 hours. The virus commonly lasts four to seven days if medical treatment is not sought. In some cases, however, the infection can be more severe. Infants, geriatrics, and those with weaker immune systems are at a higher risk for serious cases. Cats and dogs as well as reptiles and amphibians may carry and transmit the germ. Samples were taken from live poultry and the environment they live in at a residential Minnesota home. Out of the six samples collected, four carried the strain of Salmonella. Some healthy rules to practice when maintaining a backyard flock is immediately wash hands with soap and water thoroughly following any contact with poultry or any place where the birds have been. Never allow live poultry inside your home. Also, it is imperative not to permit children who are five years old or younger to handle chicks or any other poultry without an adult being present.